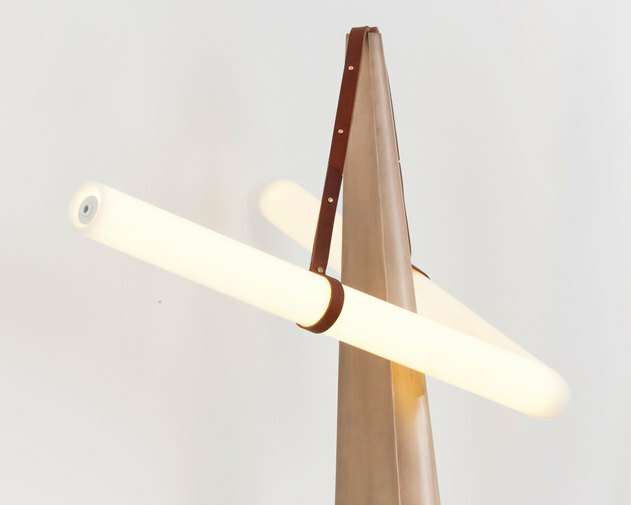 Bec Brittian is a New York-based lighting and product designer driven by a love of luxurious materials, intuitive forms, and forward-thinking technology. After studying product design (Parsons), philosophy (NYU), and architecture (The Architectural Association), Brittain began her career designing and producing bespoke door hardware. Handcrafting hardware allowed her to unify her diverse interests and discover a love of metalworking. She continued to hone her craft as Design Director for the renowned Lindsey Adelman Studio from 2008 through 2011. 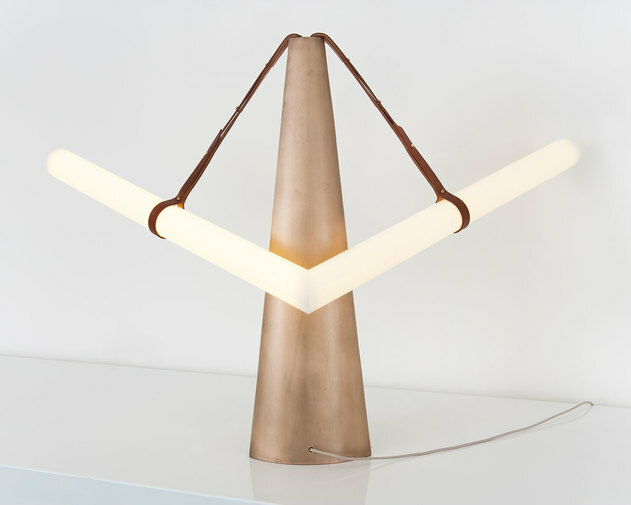 In 2011, Brittain opened her own studio in Brooklyn, where she developed her signature product, the critically-acclaimed SHY Light. Today, with the help of a small and dedicated team, Brittain continues to explore and experiment with new techniques and materials, pushing the boundaries of American-made, centerpiece lighting design. Bec Brittain products are all designed and engineered by Bec; each is then produced in New York, using a broad variety of techniques and a trusted network of local fabricators and artisans. Every piece is hand assembled by her studio team, and personally inspected by the designer.